Tarun Gupta April 6th, 2016 Search Engine Optimization 2 comments. A couple of months ago, we have published the news about release of latest Google guidelines for quality raters from the search engine giant Google. It was a comprehensive document pushing forward the number of pertinent points search raters follow for giving quality rating to websites. 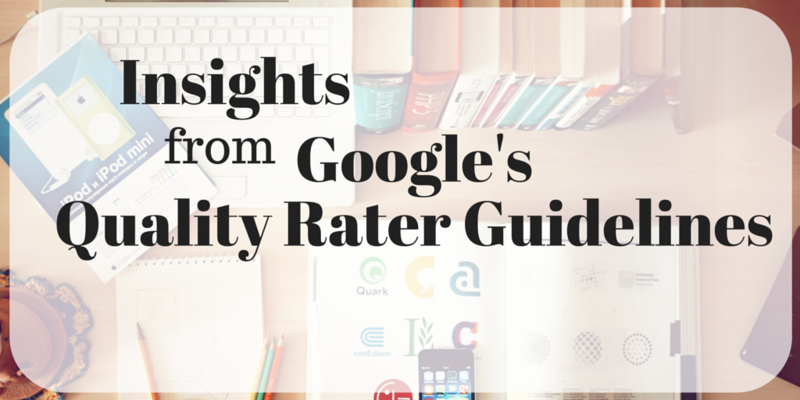 Again, Google has come up with latest updates in its quality rater guidelines. This latest version brings a number of key changes in to the document. Among other changes done, the most prominent one is the de-emphasis of supplementary content. This abrupt change raises some level of confusion among the search engine optimization experts, since previous versions have stressed the importance of the additional supplementary content there is on the page. With the new changes in place, Local search is becoming more prominent. In the quality rater guidelines guidelines has renamed Local to Visit-in-Person. In the document, emphasis is being given to the role of Your Money Your Life and E-A-T (Expertise, Authoritativeness, Trustworthiness). 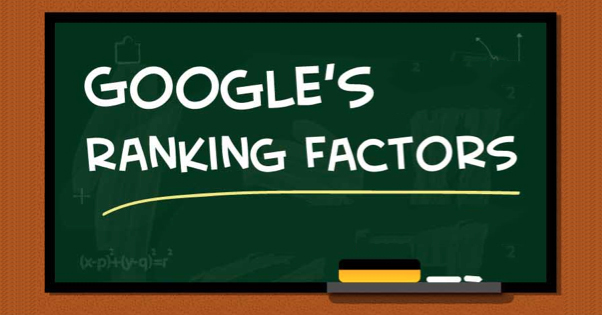 Quality has always been very prominent factor for Google for quality rating, but now, the search engine is increasing this importance even more so since they originally introduced it. In the wake of mobile's presence among the masses and the fact that more searches are coming from the mobile, the document stresses on mobile search quality guidelines. And Google is placing emphasis once again on mobile in their examples and guidelines. These are some quick changes made to the quality rater guidelines since the last release. To read other important details in the older versions of quality rater guidelines click 2014 version or November 2015 version. Google quality rater rules? Truly? 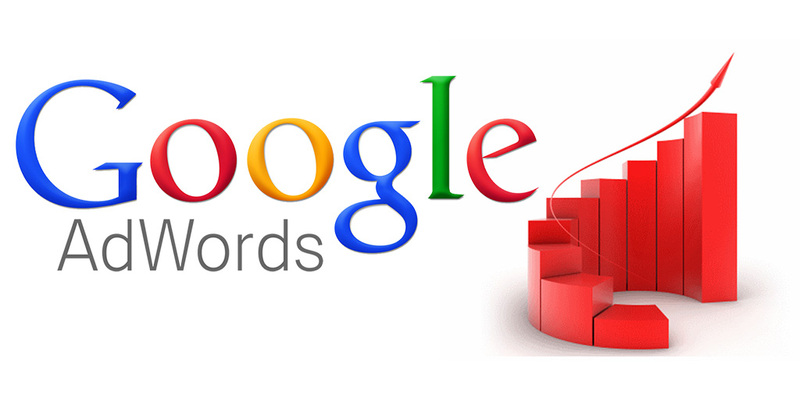 they should be decreasing at Google because the fact that the outcomes in many Niches are truly low quality. Goodness dear Google need turned out badly! The rater guidelines do seem prone to human blunder and subjectiveness. I uncertainty Google’s algo has changed essentially since the last guidelines update, so the purpose behind the update is presumably that their evaluators weren’t checking sites consistently and thus extra guidance was required.